Busy families are likely some of your top clients. 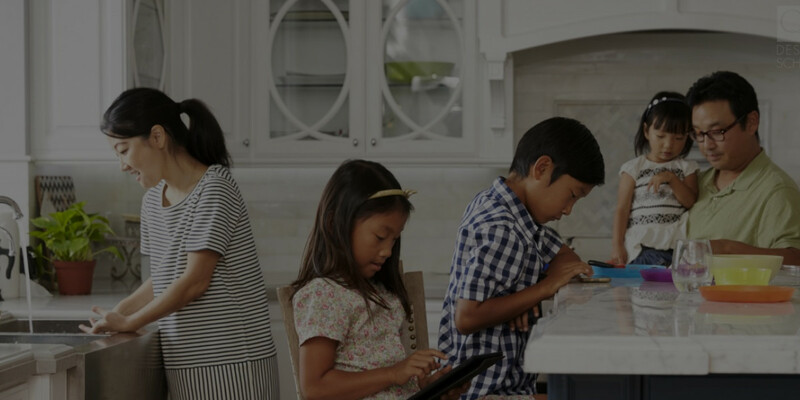 Besides working full-time jobs, parents also have to juggle their kids, hobbies, social life, and even additional education. Being constantly on-the-go means sometimes neglecting the nest. 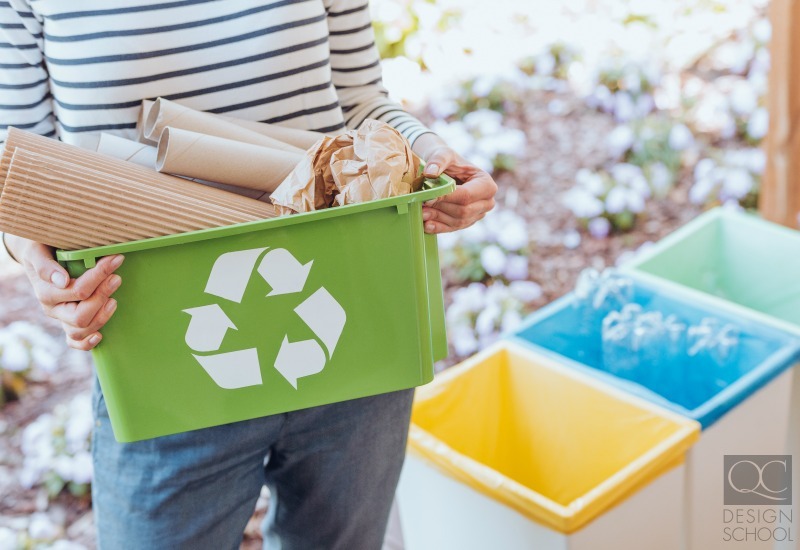 While some families dedicate a weekend to spring-cleaning once a year, as a professional organizer yourself, you know that once a year isn’t enough. So what does it really mean to become a professional organizer who caters to busy families? It means focusing your services for more than one client. Although your client is one or both parents, you have to work for the entire family unit. Minding their time commitments as well as physical space restrictions is your biggest challenge. Ready to learn more about becoming a professional organizer? Keep reading! Has your client let one room, in particular, become a hurricane of clutter? It may be easy to forget that your bedroom floor has a few pieces of clothing scattered about. But it’s a whole other story when a room is ravaged by a hurricane of clutter. Seeing clutter around a home is a constant reminder of stress. Especially when this happens in the home office or kitchen! When your clients have little ones to feed and yearn for a quiet office sanctuary, it’s challenging when the home doesn’t accommodate their needs. Your job is to reintroduce calm to their spaces. The home should be a nurturing place, but it should also be relaxing. After a long day at work, wouldn’t you want to return to a tidy home? Decluttering involves purging all of your client’s less-than-useful stuff. Broken stereos and old magazines are easy to spot and clear out. However, sometimes clients have trouble clearing out sentimental items or “save for later” items. Take a page from feng shui design: Physical clutter can cause emotional clutter. Feelings of anxiety, worry, or resentment may stress out your client and leave them unhappy! It’s up to each individual family what items they have in this category they still want to keep. Some items, such as the children’s elementary school diploma may carry emotional significance now. But old gifts that they’ve received and never used need to be donated or tossed! The mentality is that these items may not be used daily or even weekly, but they may be useful to have in the future. The trouble is that some of these items may be expired, thus leaving them less effective. And in the way of makeup, it could even lead to bacterial infections and health risks! When you come across these items, advise your client to chuck them to the bin! Decluttering doesn’t only show your clients how much they’ve accumulated. After a purge, they may even be able to see that they’re missing certain items they need for their home. Professional organizing doesn’t equal minimalism! Cutting down on the amount of belongings in a home isn’t useful if it later inconveniences them. If they determine that they need to buy more items after a purge, so be it. Whether something is kept or discarded comes down to the individual item’s emotional and/or practical function. The next component involves taking back their space! Some think they need to upgrade their storage solutions or even move to a bigger home to accommodate all their stuff. According to the famous KonMari method, they already have all the storage solutions they need. You might just need to reimagine spaces or create new storage systems from materials they already own. Sort through all their stuff and advise your clients to only leave out daily-use items on precious counter space. If they use a deep conditioner or face wash every other day, that could even be tucked away behind the bathroom mirror. It’s easy to point to a large expanse of space and provide vague guidelines to keep it clean. But starting small is much more effective. Guiding your clients to see that small changes can have a big impact is where you should focus when it comes to taking back space from encroaching clutter. Make sure everyone in the household is aware that each item has a home! It may help to use labels, at least until they adjust. Let’s use the example of the kitchen fridge. 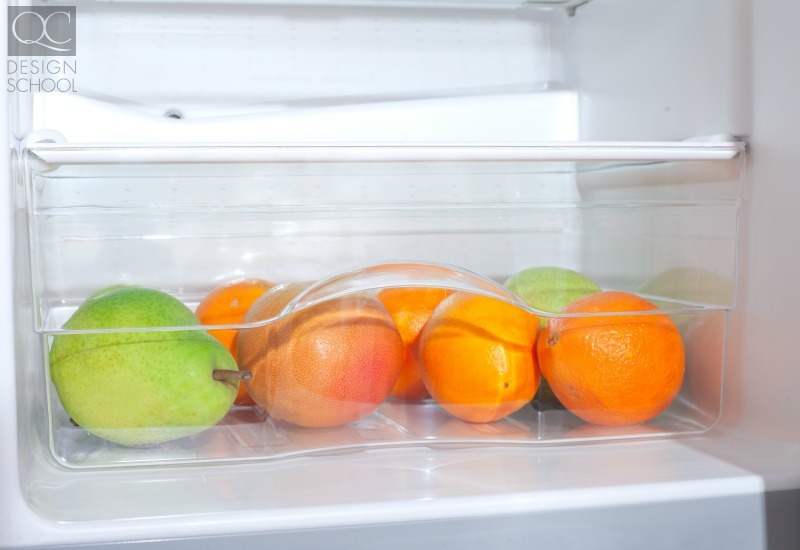 Once the refrigerator is organized, consistently storing food in the same spaces helps with quick retrieval later! Not to mention the fact that some spaces in the fridge are meant for certain foods. Putting lettuce in the vegetable crisper keeps it fresher—the label isn’t for nothing! The final step of the process? Creating a system for prevention! Routines require a lifestyle change. When you first finish up with your clients, they’ll likely be happier and have a whole new sense of happiness when at home. But without maintenance, homes can quickly fall into disarray again. Many times, organizational vigor will fizzle out after a couple weeks. This is mostly due to not keeping up with a daily and weekly cleaning schedule. Once ideas of “oh, I’ll just do it later when I’m less busy” enters their daily logic and clutter piles up, it becomes a daunting task again. Introduce a brief 10-minute cleaning routine for the whole family. Cleaning up after oneself in small spurts avoids a multi-day top-to-bottom overhaul. When clutter doesn’t have a chance to accumulate, your clients will maintain a cleaner home environment that they’ll look forward to every night. Here’s something easy you can pass on. Have your clients ask themselves this question when they feel they have to do something simple: Can something be done in less than 1 minute? If it can be, do it as soon as possible! Small tasks may sometimes be put off indefinitely or be forgotten. By continuously asking themselves that question throughout the day, they’ll end up doing the majority of the cleaning work without it feeling like a chore. Try it out yourself first if you don’t believe us! Got any other tips you’d like to share? Let us know! Looking to bridge into another career? Check out this post for 4 unique places to work with your professional organizer certification!